Devan is currently pursuing her BFA in dance at the University of Colorado, Boulder. She was born in Kentfield, California, just north of San Francisco. In California, she began her dancing career in the lush diverse environment of the SF Bay Area. The styles of dance she studied stemmed from counter culture and post-modernism. In 2015, she left California to discover other styles of dance and study them at a collegiate level. Devan has been teaching dance for three years, and she loves interacting with students of all ages and levels. In her classes, Devan explores the relationship between current and previous styles of modern and jazz dance. Her modern classes are a mixture of classic modern dance (Graham, Duncan, and Horton techniques) as well as Limon release technique, post-modernism, and principles of yoga and meditation. Her jazz classes focus on rhythm and technique as well as the stylization of movement. Devan loves seeing students discover the many layers of modern and jazz dance and find ways to make them their own. 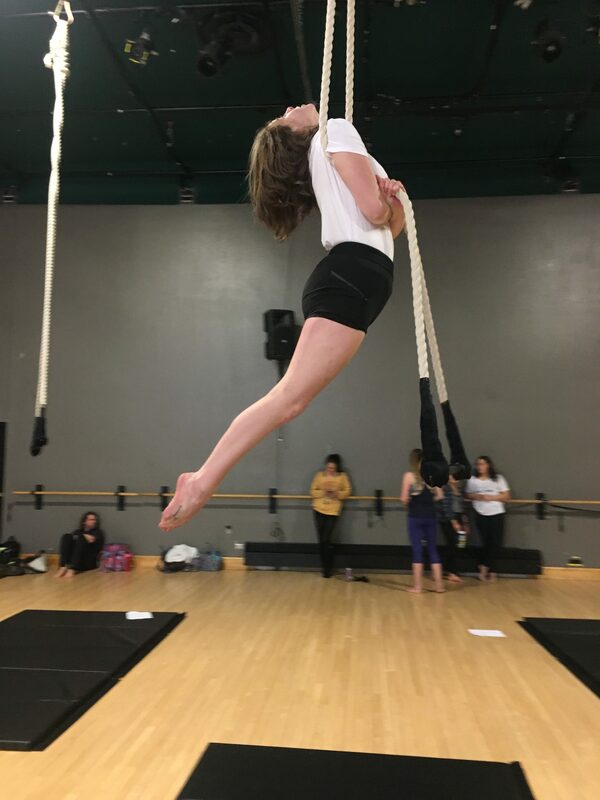 Outside of teaching at LDTA, Devan studies the choreographic process while practicing Modern, Jazz, Ballet, West-Africa, Hip-Hop (House), and Aerial dance. In 2017, Devan debuted her first professional length piece, entitled Belladonna. After she graduates, Devan hopes to become a dance administrator in an arts school and teach the choreographic process.